with extended family, friends, and acquaintances to enjoy Thanksgiving. We all will be surrounded by good food and great cheer in this uniquely American tradition. And probably, if your family is anything like mine, y'all won't agree on all things political. There will be a tendency by many not to want to talk about the state of our nation in these troubled times. Some will just want to be festive. And that's an understandable thing to do. That is enthralled by the personality cult that is Trumpism. I've been thinking about whether there is an antidote to Trump-Talk. In only eight or nine words. Found any Communists at all. Shudder at what they did. Seemed so necessary at the time. Really make our country better off? Were they on the wrong side of history? Did Saddam Hussein pose a threat to our nation? why did we go to war again? Don't be on the wrong side of history. And lock them up in cages. Don't prevent black people and young people from voting. While their hands are in your pockets. Is everything I ever believed in wrong? You don't have to love Big Brother. He's not going to make it all ok.
Will you regret what you believed in? I hope this little phrase will help all of us a bit with our difficult family members and friends. I think many Trumpists unconsciously realize they are worshipping a dangerous cult leader. They are upset by the trouble in their own lives and need someone to help them lash out. Trump is their angry id. He is not their wise, quiet thinking rational self. Saying the same thing I just did. 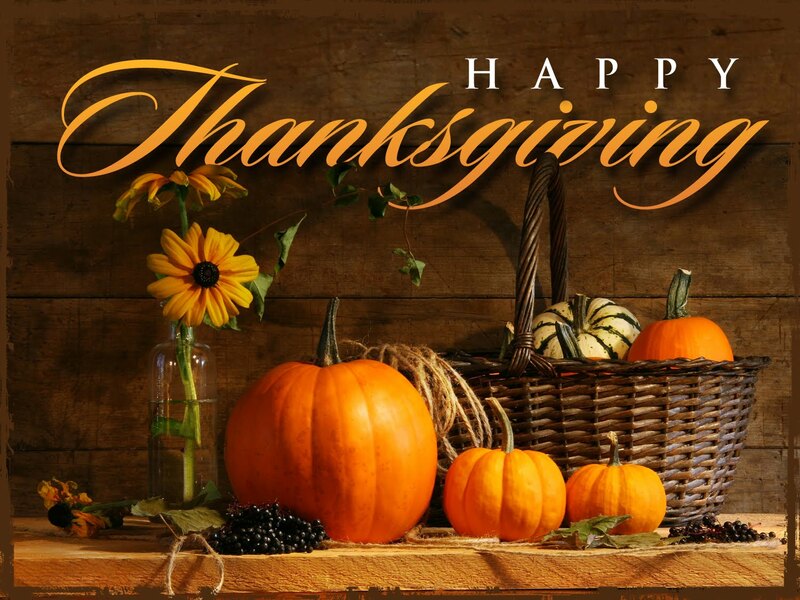 I hope everyone reading this has a wonderful Thanksgiving and really enjoys their time with family and friends. Will you let me know how it went?